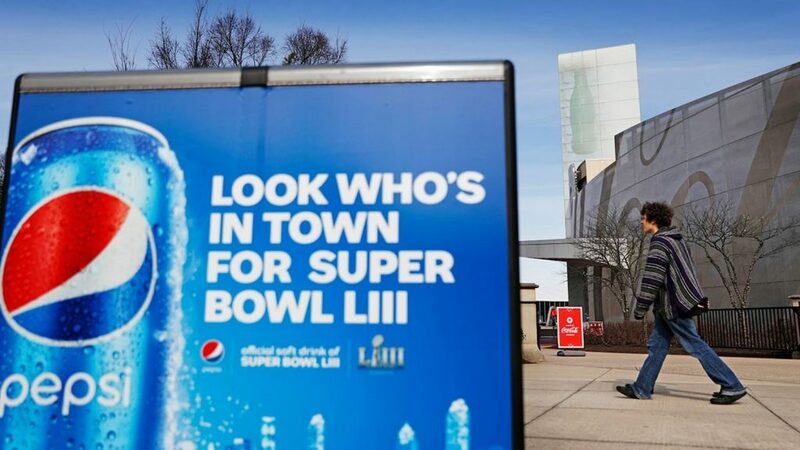 Coca-Cola and Pepsi: A Super Bowl Truce? The Super Bowl is a notoriously intense time for football fans everywhere, but Pepsi has taken a step to make things a little more lighthearted as the big game approaches. By setting up a life-sized statue of its founder, Caleb Bradham, and arranging it so that it appears to clink glasses with the statue of John Pemberton, founder of Coca-Cola, which stands outside of downtown Atlanta’s World of Coca-Cola Museum. But the story doesn’t end there. After the removal of Badham’s statue, Pepsi sent a good-natured barb at Coca-Cola, even using their own #TogetherIsBeautiful hashtag against them.